OH EM GEE! FINAL-FUCKINGLY! We only have two weeks to catch the beat sis! 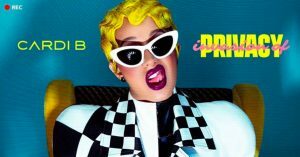 Meaning next week, we get a double dose of Bardi as she hits the #SaturdayNightLive stage.